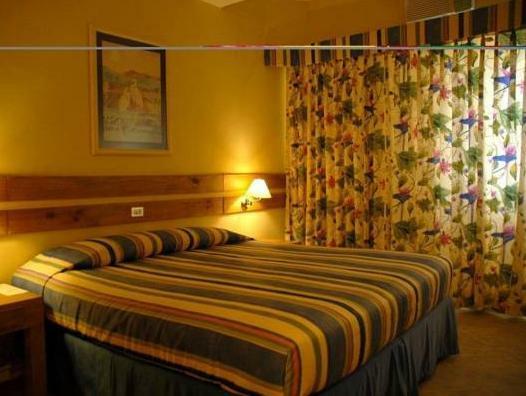 ﻿ Book Best Western Peten Esplendido (Flores) - 2019 PRICES FROM A$119! 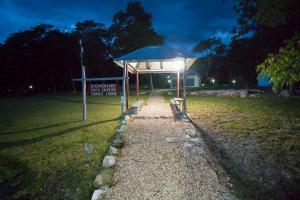 Just 3 minutes’ drive from Mundo Maya International Airport, Peten Esplendido sits on the shores of Lake Peten Itza. 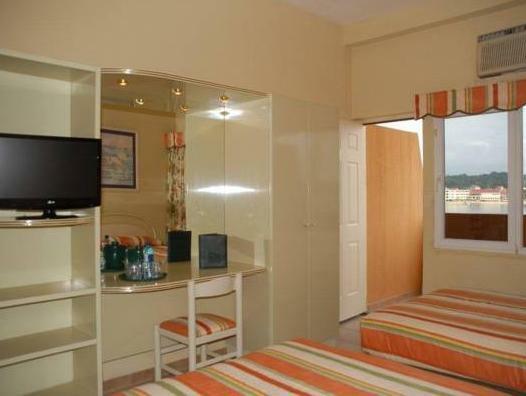 It has an outdoor pool, and the air-conditioned rooms have free WiFi, cable TV and fans. 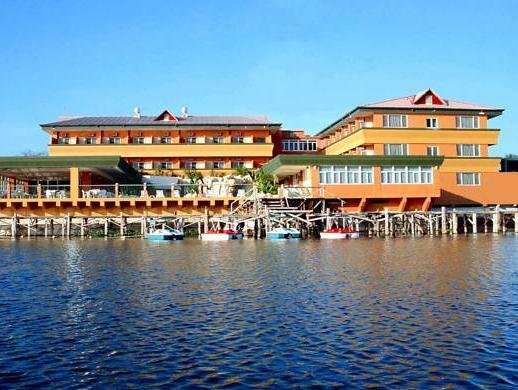 Peten Esplendido - Hotel and Conference Center offers wonderful views of the old island town of Flores. There is a free shuttle to the Mundo Maya International Airport, and free on-site parking. The restaurant offers international cuisine. It is split into 2 parts, one indoors with air conditioning, the other by the lakeside. There is also a poolside bar. Peten Esplendido is just 50 minutes’ drive from the TIKAL National Park. The Yaxha National Park can be reached in about an hour.